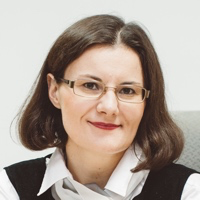 My Books · Blog of Visnja Zeljeznjak, Entrepreneur and Author. This is the guide I created for my own purposes of providing website content writing services. Because most of my clients struggle with writing website content, I decided to let other companies use my content writing knowledge and practices. 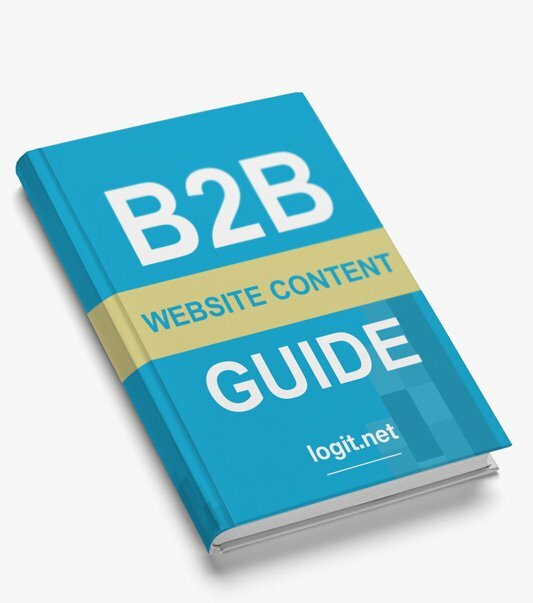 The B2B Website Content Writing Guide is a write-it-yourself manual for people who aren’t professional writers or don’t like writing in general, but are forced to write website content anyway. then consider getting the guide. Free sample is available for download (you don’t even have to register). With the free sample alone, you’ll greatly improve the content of your Contact an About Us pages. Recurring revenue is one of the foundations of a profitable service business. 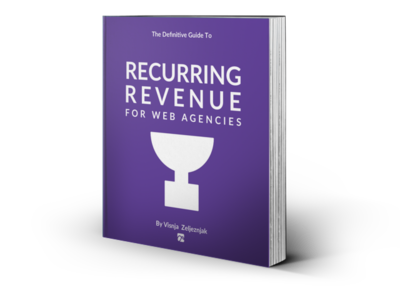 There would be no need to talk about recurring revenue if most web agencies were built around it. Sadly too few small agencies ever build any recurring revenue and as a result, they struggle or go out of business. The ones they do, like mine did, first spend years being unaware of the benefits of recurring revenue, followed by months of thinking about implementing it right. Once you know what you want to sell, there are still weeks of work before you sell your first service contract. My book first inspires business owners in all those three stages to act now. Then it shows them which services they need to build (and which ones to avoid). Finally the book guides them through the process of building, implementing, selling, promoting, organizing and renewing recurring revenue services. This is my first book about the business of website development. I plan to start writing my second book very soon.